In June 2015 during the World Social Media day, Senior Director Digital Media for the Kenya government, Dennis Itumbi said the government has an elaborate plan to aggressively use social media seeking to connect with Kenya’s citizenry. This announcement means the government appreciates the power of social media and its importance. However, not all African countries appreciate the power of social media. A few weeks ago, the Tanzania government banned civil servants from using social media during work hours. The government stated the move was meant to improve productivity and reduce “gossiping on social media”. Even so, the Tanzania government did not outline how it plans to achieve this goal. Tanzania’s neighbor Zambia is also planning on effecting the same ban on its civil servants. The proposal has led to sharp reaction with many feeling it curtails on the rights and freedoms of individuals to communicate. Zambia has a mobile phone penetration of 67% with 7,590, 794 internet users. The Zambia government has widely used social media platforms to communicate with citizens with government corporations using it as a customer relations tool. 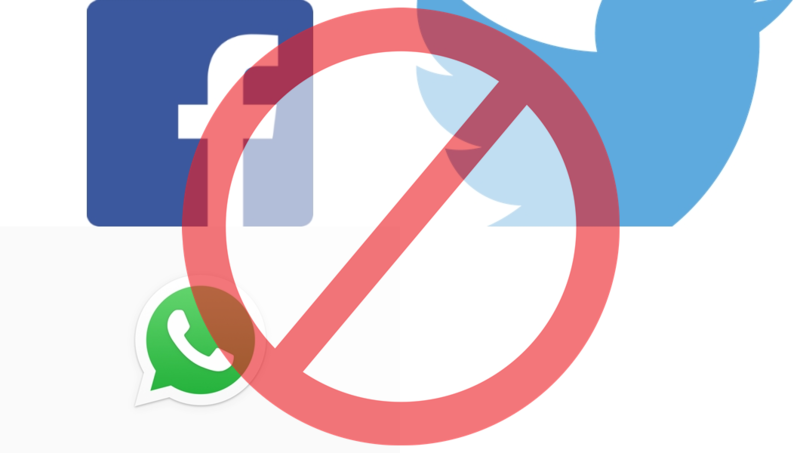 Just like in the case of Tanzania, Zambia has not stated how it plans to effect the ban as most social media usage takes place through personal mobile devices and not on government networks. According to IT Web Africa, the Zambian government has also warned that gossiping on social media could lead to dismissal from work. Interesting!